Lost treasure is discovered beneath the front steps of The Bedford Hotel, Tavistock. The sword and horde of Sir Francis Drake, which has lain undisturbed for more than four hundred years form an exposition which is massively attended. Attention is given by Charles Redditch a cunning and ambitious politician, who is being stalked by a lone-wolf assassin under the influence of the voices of Aztec Gods. A team of East End gangsters intend to steal the horde for profit, and Fundamentalists covet the sword as an English icon. Detective Inspector Frances 'Frank' Steadwell investigates a series of bizarre murders linked to the horde and her death would distract police from the attempt to steal it and she is targetted by an assassin. Will Frank survive? Can Redditch be protected? Who will reach the horde first and steal it from under the noses of police? The action draws the reader from betrayal to murder and an unexpected conclusion. Lou Fletcher is a retired Police Officer who has served in Tavistock. His varied career coupled with his reputation as a local author, have combined to produce an interesting and fast-moving work of fiction. 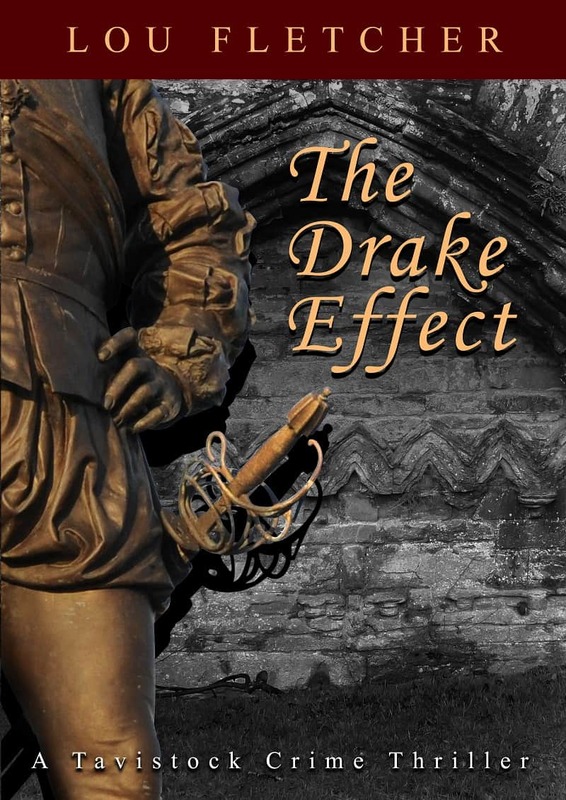 The Drake Effect is available to buy online from Amazon.